The Under-18 Premier League not only helps young talents on their journey to playing in the Premier League, but it also provides a pathway to the top for coaches. Liverpool legend Steven Gerrard has taken over as manager of Scottish Premiership side Rangers after coaching the Reds' Under-18 team and Jody Morris has been appointed as assistant to Frank Lampard at Derby County, having led Chelsea to the U18 Premier League and U18 Premier League Cup titles last season. 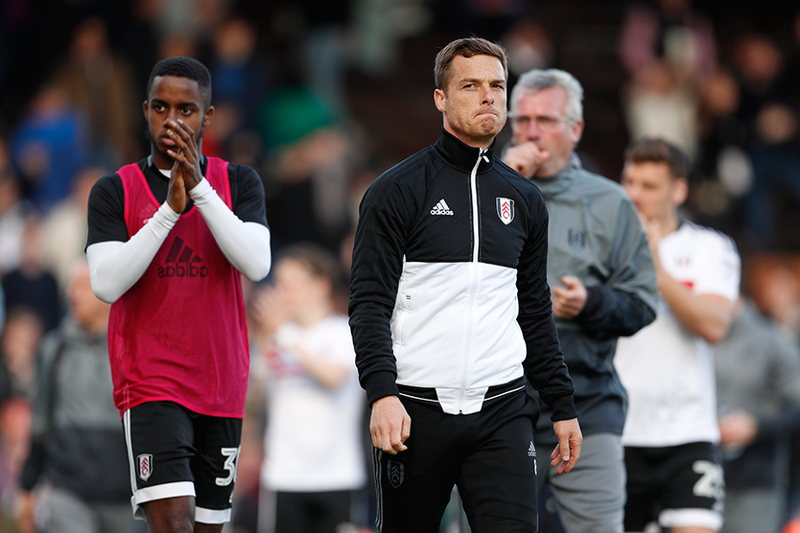 And now Scott Parker, another man with a stellar career as a PL midfielder, has returned to Fulham as first-team coach, having retired at Craven Cottage last year and learned his trade as Tottenham Hotspur’s U18 manager since then. McDermott is the north Londoners’ Head of Academy Coaching and Player Development, and while he is sad to lose Parker’s expertise, he is proud that the former Spurs midfielder has been given the opportunity to further his development at senior level. McDermott told Spurs’ official website: “Scott was a tremendous influence on our young players far beyond his U18 remit last season and, utilising his vast experience in the game, was absolutely first-class in the way he applied himself to the role and helped to nurture the talents of the players and colleagues he worked with.